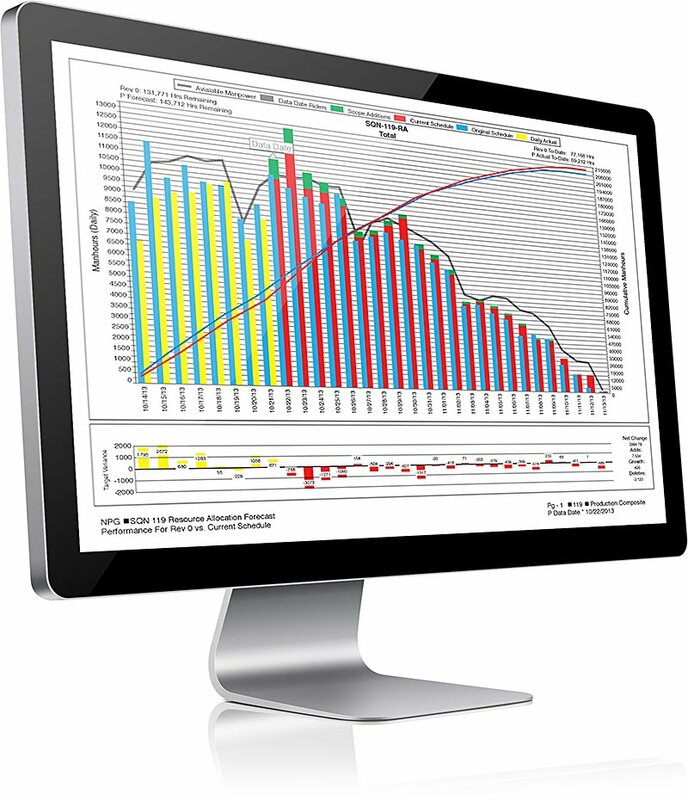 IV3 – Information Visualizer 3.0 | Knowledge Relay Inc.
IV3 displays reports and analytics that your existing systems don’t have and cannot produce, like Time-scaled logic diagrams with thousands of records, highly-customized metrics, and more. IV3 helps you meet regulatory and custom business requirements. And use our Job-Server™ technology to automatically process and deliver everything to just the right stakeholders at just the right time. Spend time working with your data… not managing it. In most organizations, there are many people involved in manually collecting data, manipulating it, and preparing reports from it. Often, those tasked with doing so are the same people who are supposed to be spending their time planning, managing and actually performing the work. Why? Because they understand the data better than anyone else. With IV3’s Job Server, you can set up reporting and analytics packages to run on a schedule, automatically, on the server. Produce all of your analytics AUTOMATICALLY! We work with your staff to create automated processes that migrate data from multiple systems and automatically generate reports and metrics. The finished product is automatically posted and emails are sent to authorized recipients, with links that bring up the visuals. All you have to do is set the schedule. That’s where our domain expertise and automation come into play. Whether you need to create an entire reporting system or just supplement the one(s) you already have, IV3 will help you get there.